Sometimes it just takes a little Imagination, to be in a world of your own and act out all kinds of stories,without knowing the difference between reality and make-belief ! Welcome to the world of active imagination where one is easily swayed by the elements of the tales from books and land that never existed !! In other words,Welcome to Childhood ! The minute I presented this dress in front of her, the first words popping out from her mouth were, I am the Little Red Riding hood ! She is a heroine all right, having the courage to face all those dangers hiding there in the woods just to get to her dear grandmother's house. And she wanted to make sure she'll look her best for such an important visit !! However, Red Riding Hood has become a , FAVORITE book of hers and would have read that one maybe a trillion times now .I really have no issues or worries with fairy tales as long as they deliver the message "obedience is best" and inspire to be someone strong ! Happy and bright in this Red Ruffled Dress, I can tell by that sweet little look on her face that she feels like she’s in her very own storybook. Loved watching her play,dance n twirl in the frill and flow of the fabric,especially when there is no real time wolf on the prowl. P.S: She is still wearing it around the house over almost all of her outfits." Last time was a Cinderella dress up- Check the post here ! What a cute little princess you have here. And it is a beautiful gown ! Love everything about this post. Plus Surbhi, we followed you via Bloglovin too as google reader is going away soon. Oo, she looks great. Have a nice day. Goodness Surbhi! She is so precious!!! I'm sure she is a little heroine. 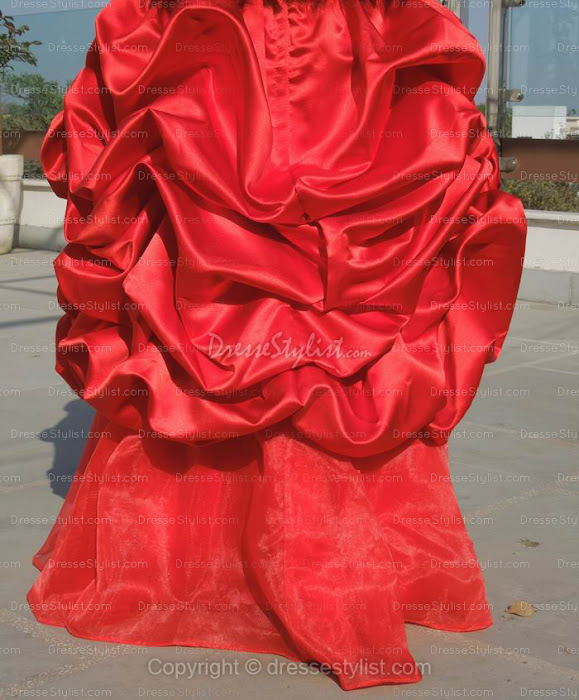 Wow, what a beautiful red dress! Thanks for commenting on my blog. Sure, I'd love to follow each other. Let me know once you follow and I'll be sure to follow back! omg ! 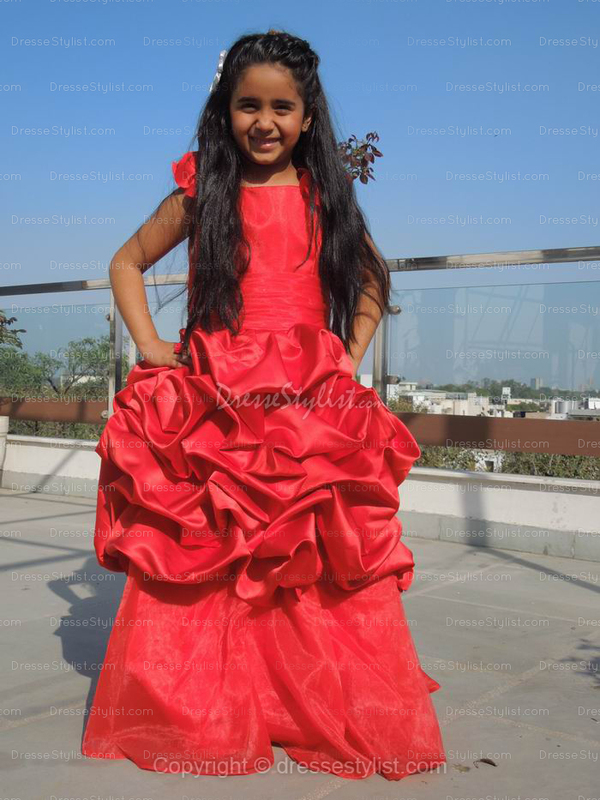 so cuuttteee :D she looks so adorable !! ahhhh! totally cute and sweet. what a lovely smile! OH my goodness, she looks adorable - how cute! Thanks for your comment! She is so adorable and a total natural in front of the camera! Too cute :) Sure would love to follow! 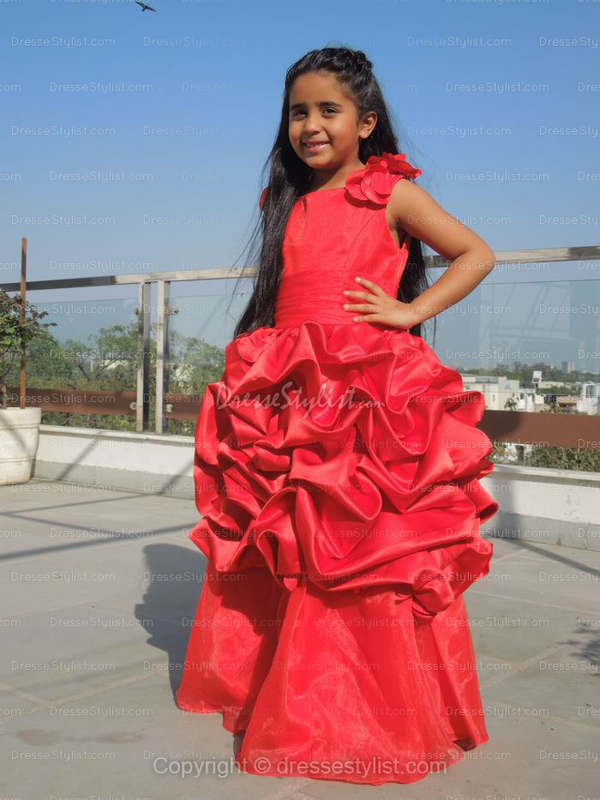 she is so-so cute, great dress.. Stunning little lady! 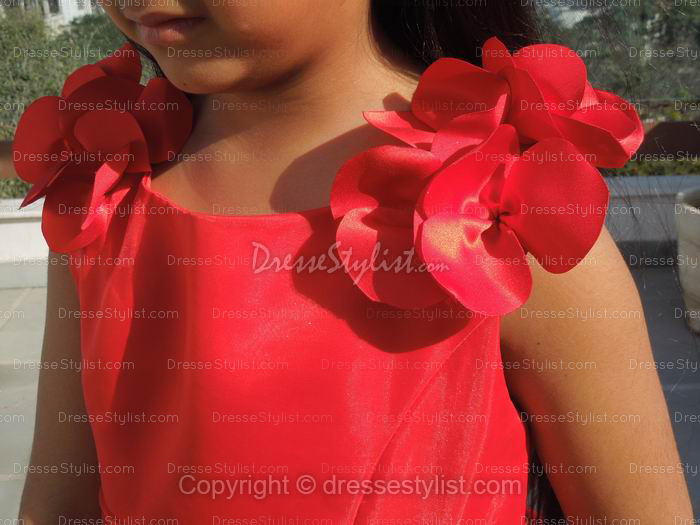 I adore this beautiful red dress! So lovely! Of course we can follow each other, I’m following you now (number 620) so please follow back! Wow, such a wonderful princess! OMG!! She looks sooooo pretty!! What a beautiful dress! 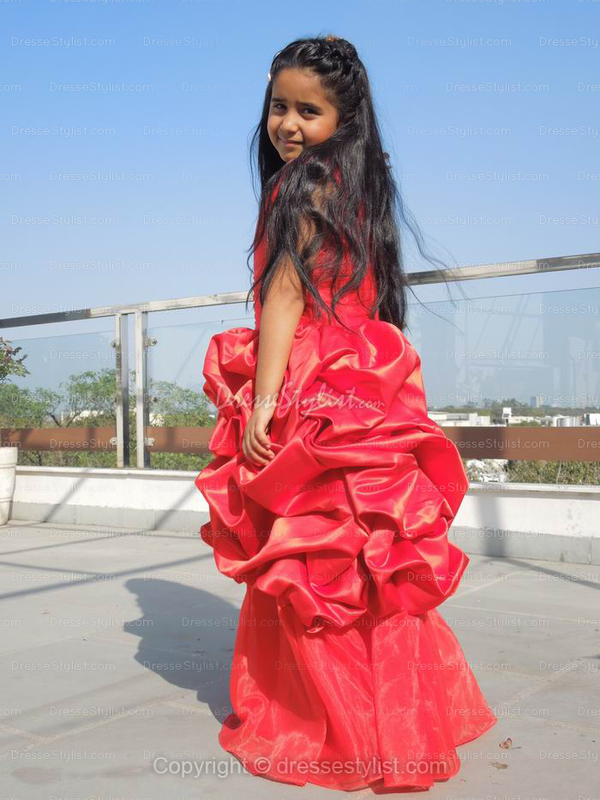 She is so adorable and loos more like a little princess in red! maybe you wanna visit and follow me? you must be one proud mommy! 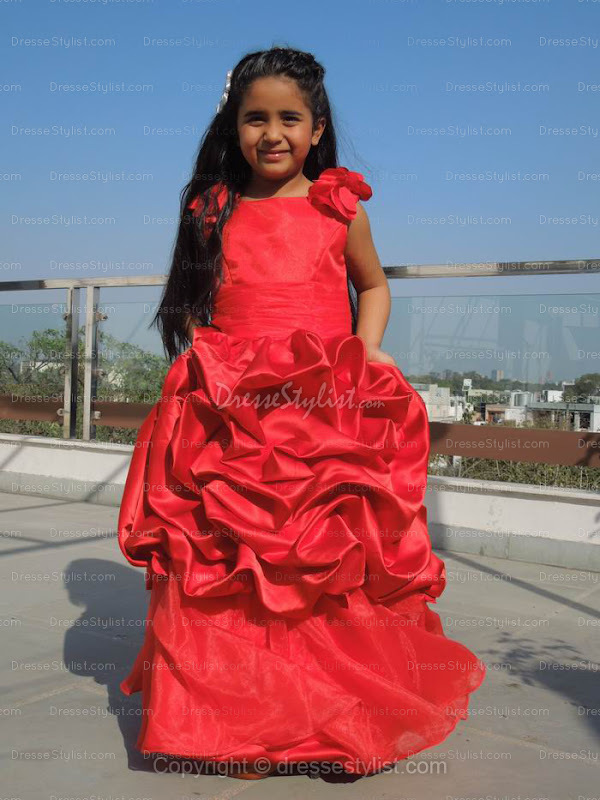 She is so sweet and besutiful; she is making the red-dress ever more gorgeous! What a beautyful girl. She is such a cutie! Following you on Bloglovin' and Facebook too!